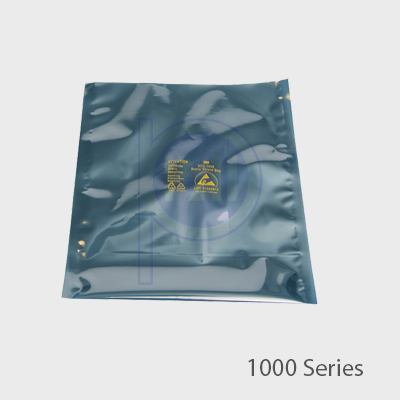 Made from Antistatic PE resin, General purpose packaging for ESD sensitive PCB board or components. 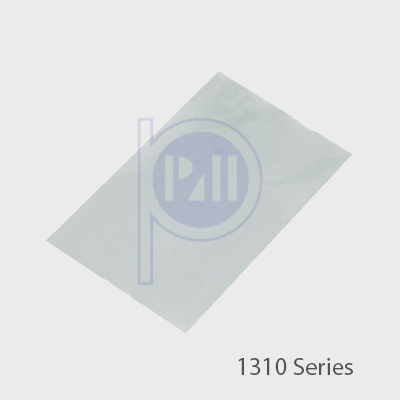 it is made from 3 Layer construction, use in packing of ESD sensitive PCB board or components. 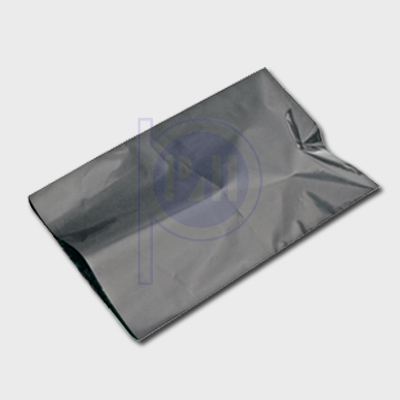 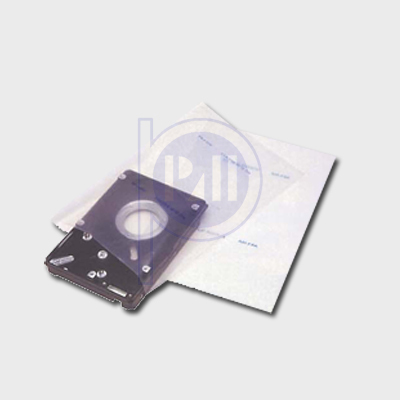 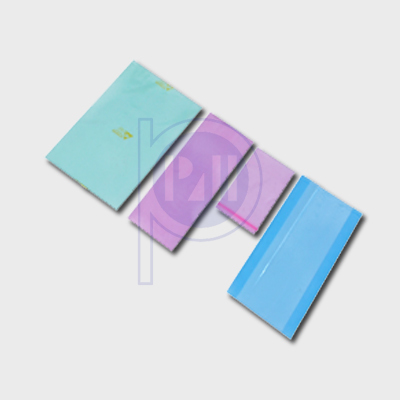 General purpose packing, it comes in various size and thickness that meet your requirement.